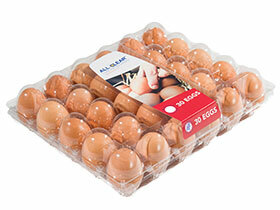 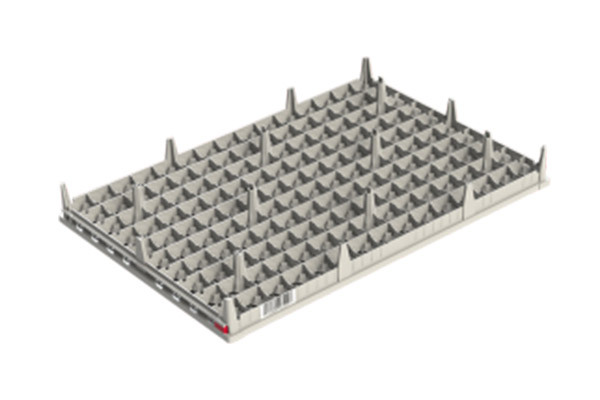 EggscargosystemHigh quality standard tray for 30 standard-medium chicken eggs. 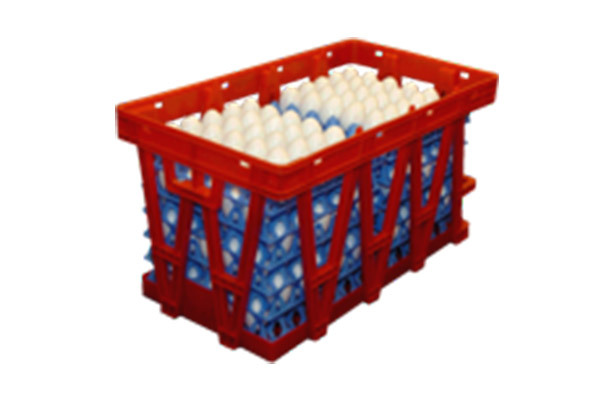 Fits in the EggsCargoSystem. ECSHigh quality tray for 30 medium-large chicken eggs. 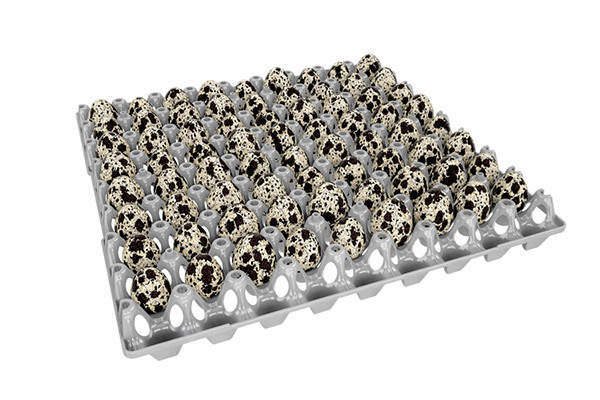 Fits in the EggsCargoSystem. 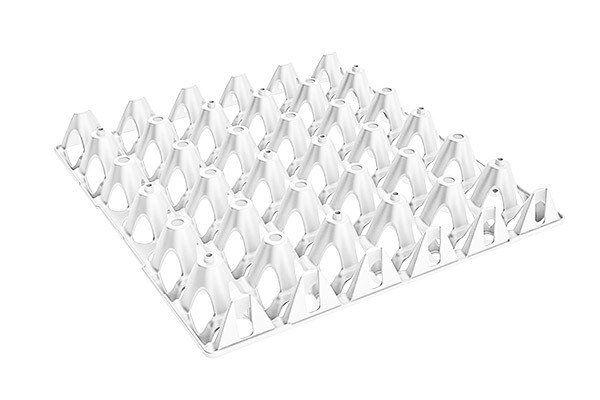 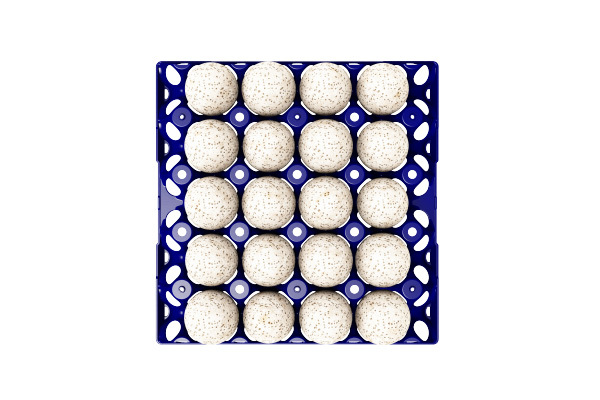 ECSHigh quality tray for 30 medium–large–XL (up to 90 gr.) 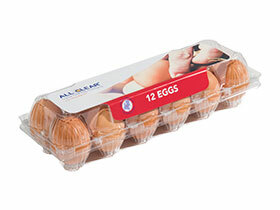 chicken eggs. 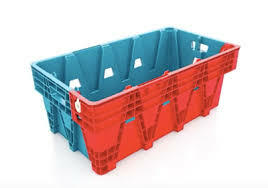 Fits in the EggsCargoSystem. 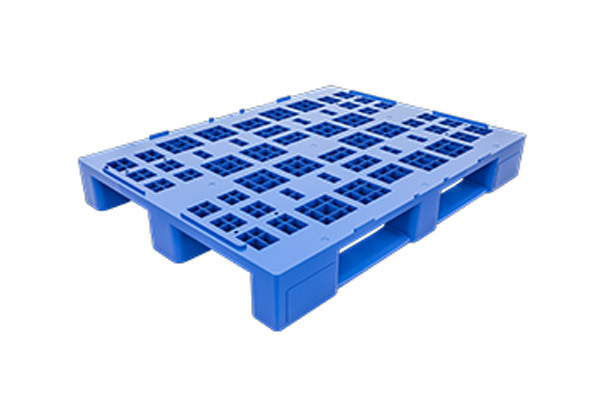 Pallet & CoThe A series plastic pallets “light” from GI-OVO B.V. are versatile and very affordable. 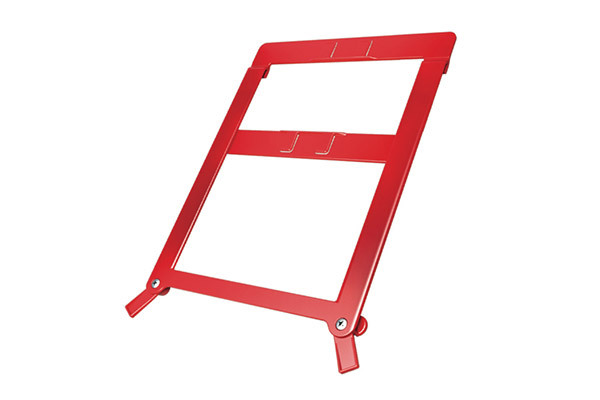 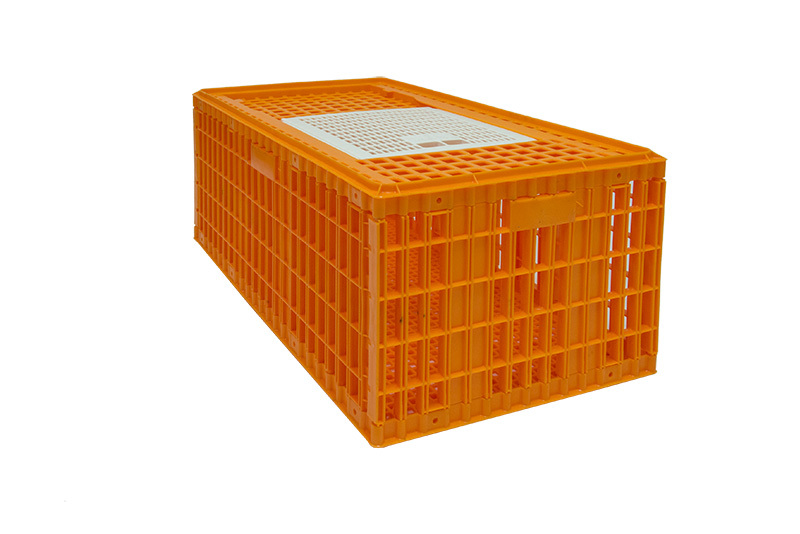 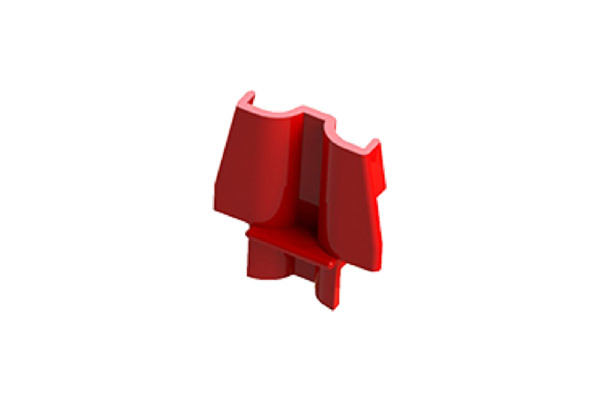 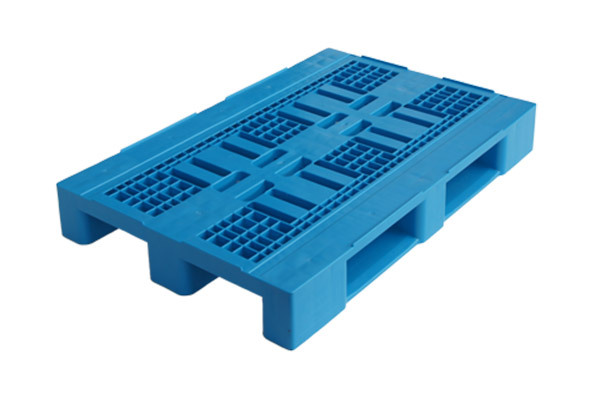 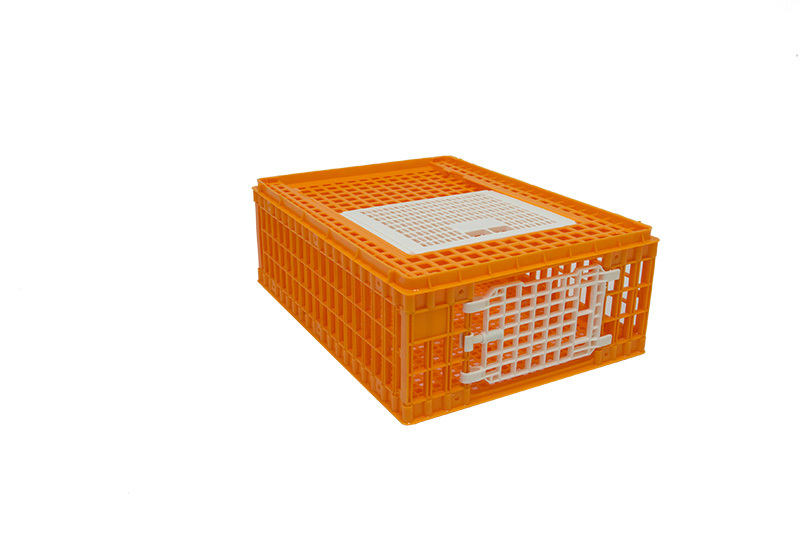 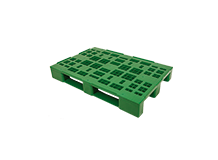 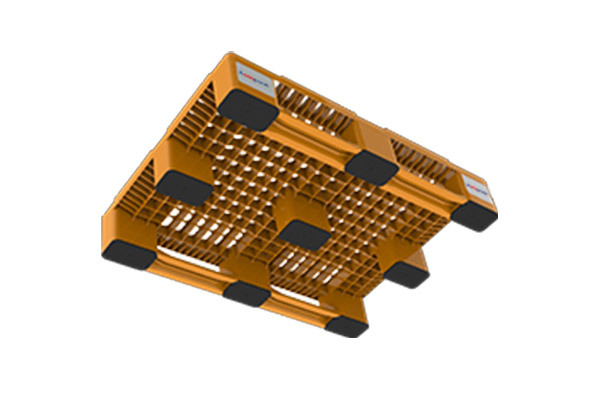 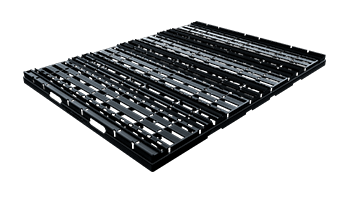 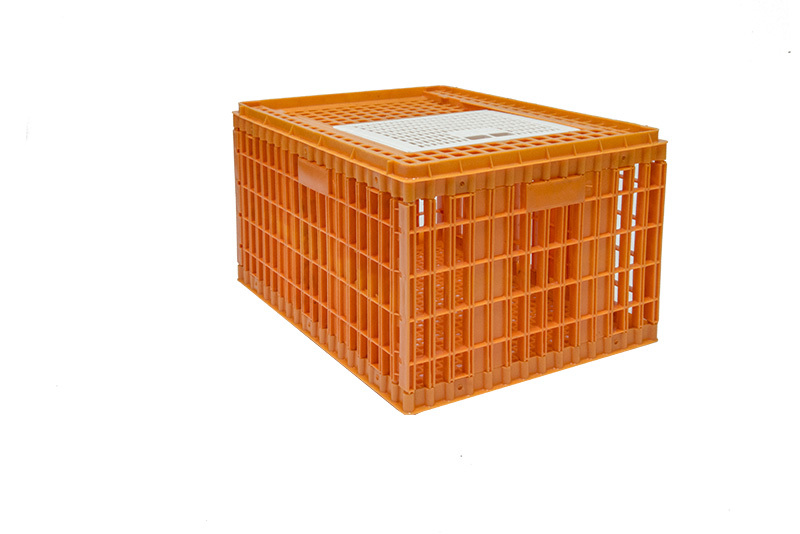 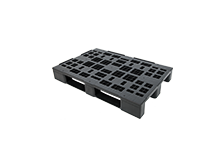 ECSA specific plastic (re-inforced) pallet for the EggsCargoSystem, with open or closed foot. ECSA special plastic divider (layers) to separate the stack. 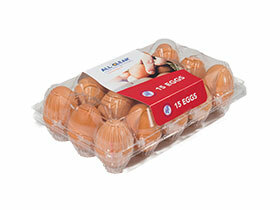 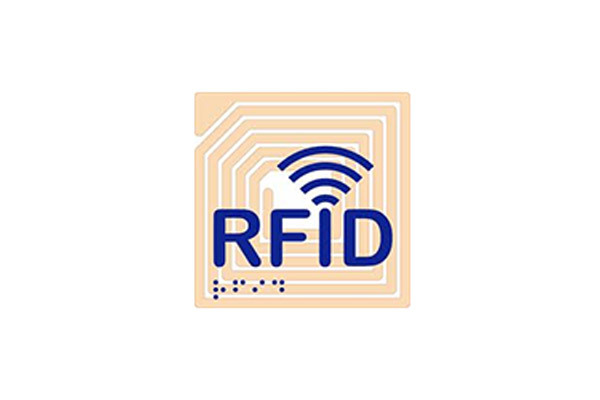 ECSThese RFID chips can be used for tracking & tracing the EggsCargoSystem® as well as the eggs on it. 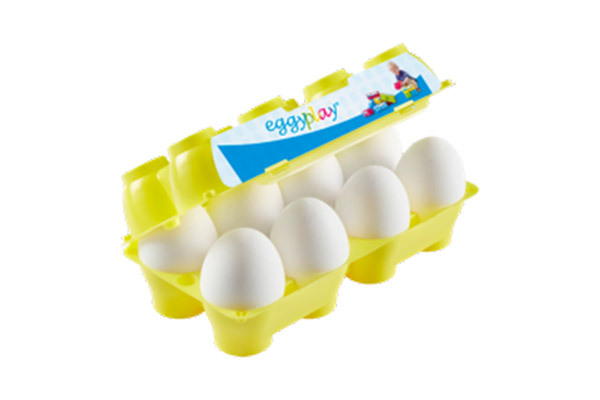 EggyPlayCollect boxes, wash them in the dishwasher and let your imagination run wild. 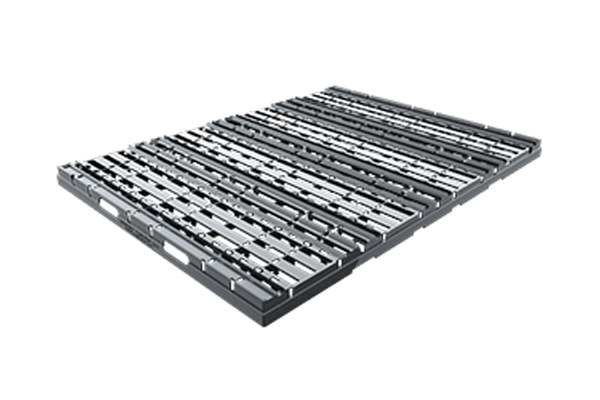 Build anything you want. 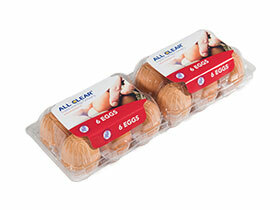 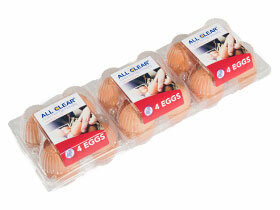 All ClearTransparent Egg packaging for 2 times 6 eggs. 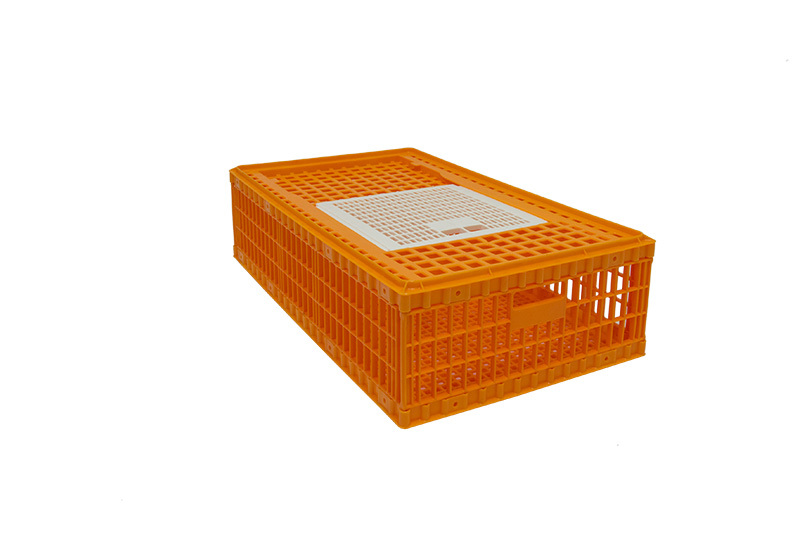 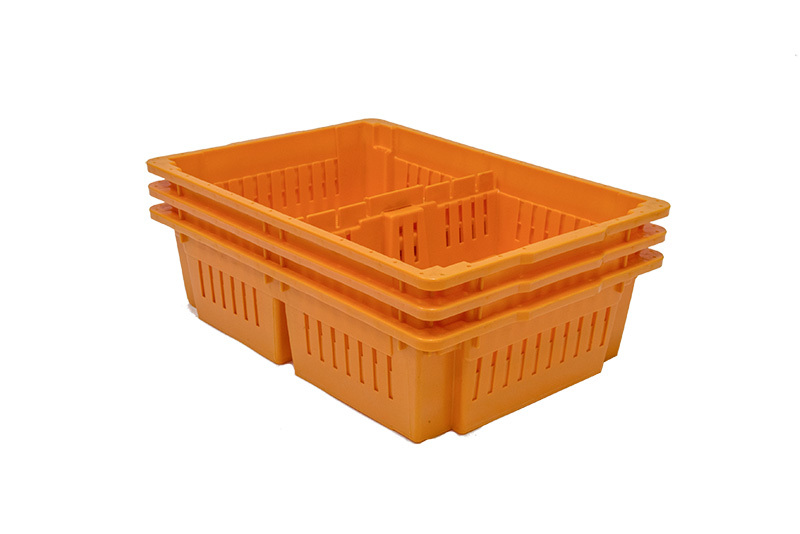 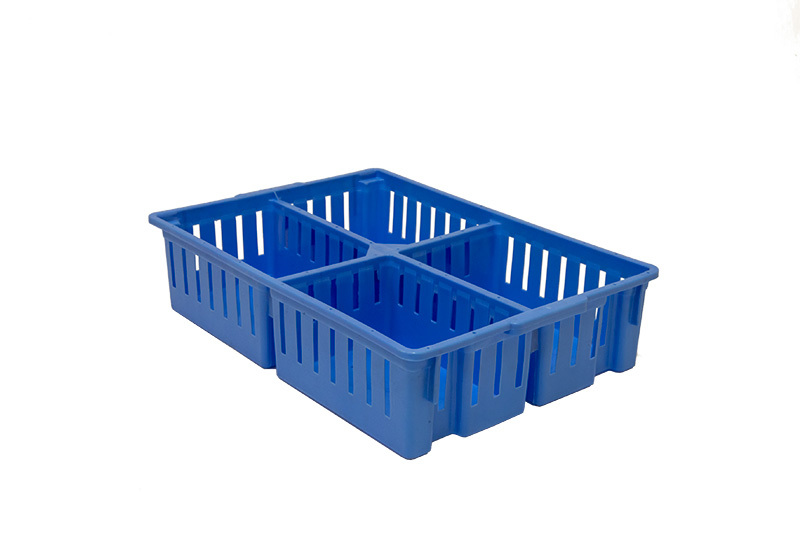 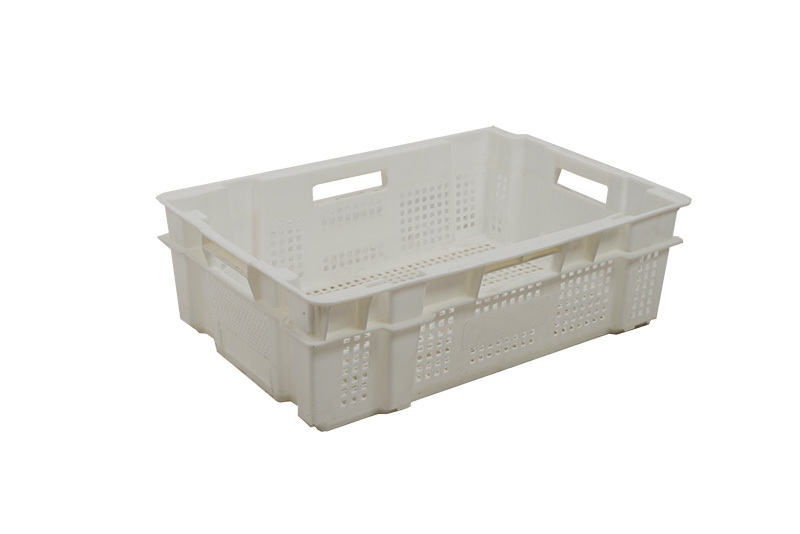 The ultimate crate for eggs on trays. 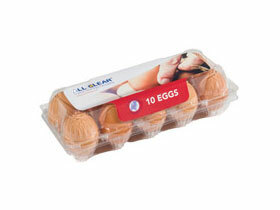 Offers perfect protection and is amazingly ergonomic.